When you are in eCommerce industry, it’s easy to get caught up on trends and winning products. But it’s important to note that creating a delightful buying experience to audiences can truly skyrocket your sales. Right from site layout and site architecture to database capabilities, every aspect of eCommerce website should be perfect to augment sales and enhance customer experience. Having worked on multiple eCommerce projects for over a decade, we gained a lot of expertise and experience. In this article, we are providing valuable information on how to create an ecommerce website. 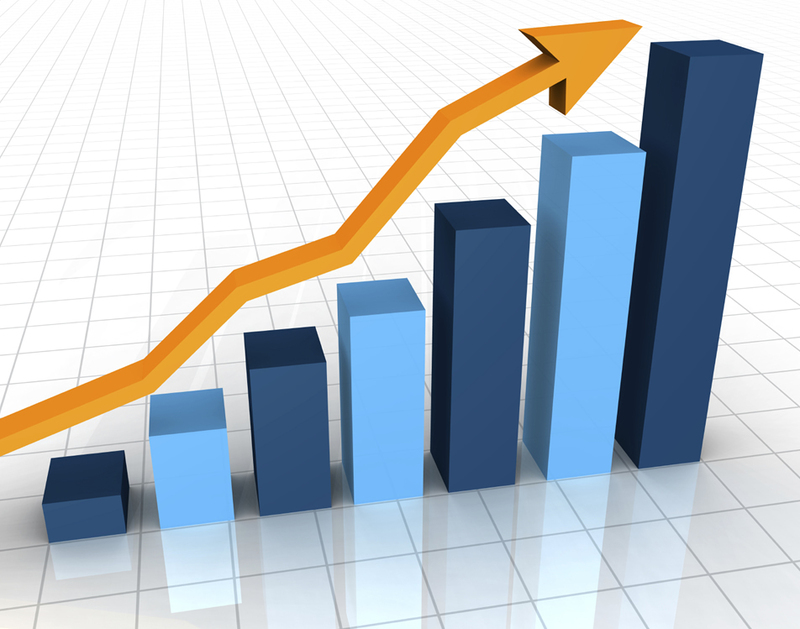 In addition, we are providing important insights into boosting conversion rates and skyrocketing your sales. Read on. There are many other factors worth considering when choosing a niche and product. This brings me to the next point. Return on Investment (ROI) depends heavily on the price of the product. If the product is cheap or pegged at lower rates, it’s extremely difficult to clock positive ROI. If it’s beyond affordable, customers may distance themselves. It may take a lot more convincing them. For instance, they may rely on your customer support team to get their doubts and concerns clarified. They may dig into resourceful blogs and set their sights on reviews. They may take opinions of their friends and family. When calculating ROI, pay attention to two important constituents – investments and expenses (direct and indirect). More importantly, pay attention to the profit margins. Profit margins vary from one industry to another and one product to another. For instance, you can make as high as 100% profit on phone accessories. But margins on electronics are slim. Sometimes, it becomes difficult to register double-digit profit margin. Talk to product manufacturers to keep yourself acquainted with distribution rates and market operating prices. This brings me to the question – How to find product manufacturers? There are various methods to find them. 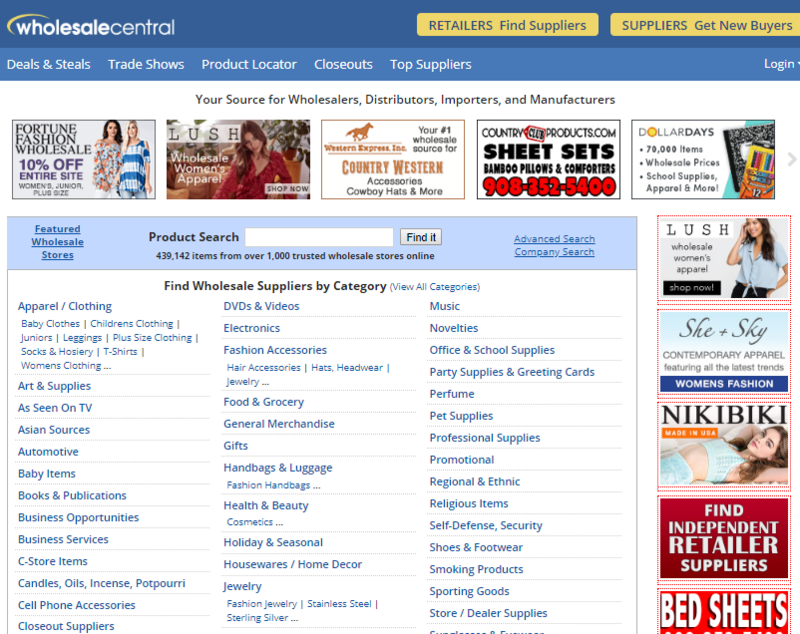 Wholesale Central is a popular directory of suppliers. It houses data of more than 1500 suppliers and 700,000 products. The most endearing part is that it’s free. There’s no one-time or hidden fee. Worldwide Brands is yet another popular directory of suppliers. 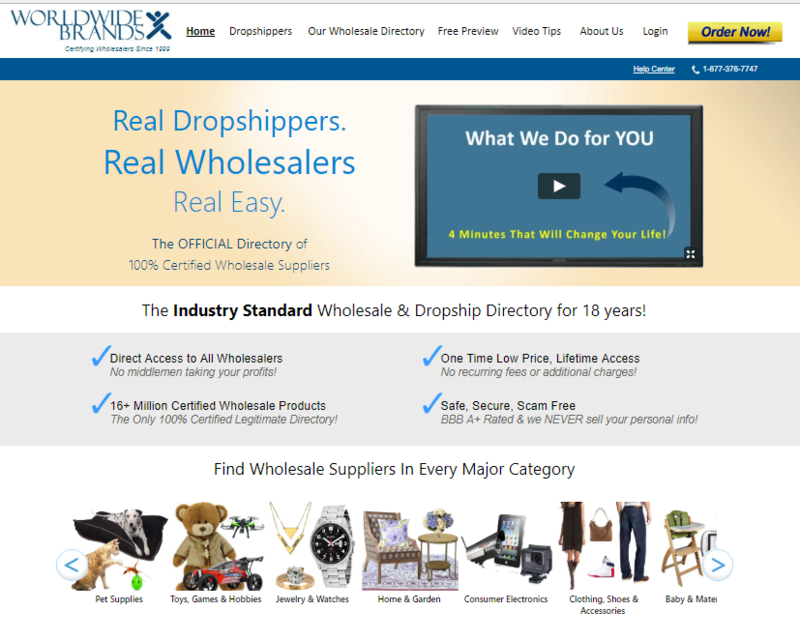 It has huge information on more than 10000 wholesalers and 10 million products. It’s not free. You are required to pay $299 for lifetime use. It’s a one-time fee. There aren’t any hidden charges involved. Let’s now delve deep into the most important section. To create ecommerce websites, you have to choose the right eCommerce engine. Using state-of-the-art eCommerce engines, you can create ecommerce website from scratch. The underlying eCommerce software should be built on standard web technology stacks such as MEAN stack. For your information, MEAN is an acronym for MongoDB, Express JS, Angular JS and Node.js. Let’s now understand the business requirements of an eCommerce website. Drop-out rates and shopping cart abandonment rates are very high in eCommerce industry. There are various reasons. Loading speed of websites is an important factor. For all intents and purposes, your eCommerce site has to be speedy and sensitive. In other words, a user has to be able to execute his purchase decision effortlessly. 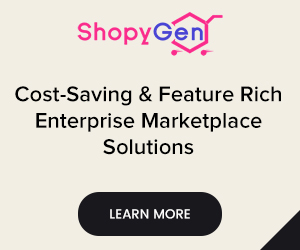 Popular B2C marketplaces such as Amazon and B2B marketplaces such as eBay are horizontally scalable. 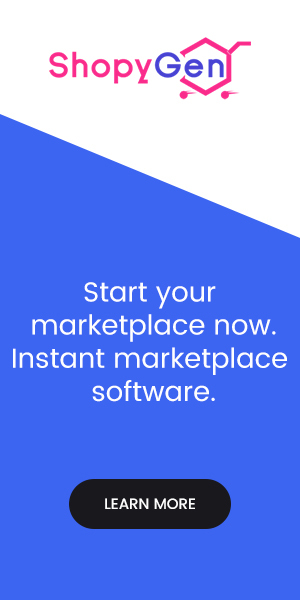 Such marketplaces can be accessed round-the-clock. They can handle the internet traffic without any slack. And yes, maintenance shutdowns are almost a rarity. In essence, eCommerce websites should be fully operable 24 / 7. Versatile distribution of human resources is absolutely mandatory. There should be effective communication between buyers and sellers. There should be an effective dispute management module which addresses the queries and concerns of stakeholders without any bias. More importantly, all the customer queries should be resolved immediately. Human resources should be patient, friendly and welcoming. Safety standards are undoubtedly high in eCommerce industry. Despite robust security standards, the industry is notorious for online fraud. Your eCommerce website should be SSL certified. All monetary transactions should be facilitated via HTTPS protocol. Ingrained security features shall help brands in winning the trust of audiences. 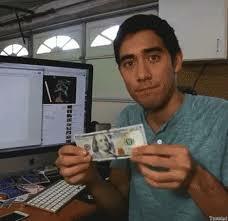 Payment methods should be flexible. 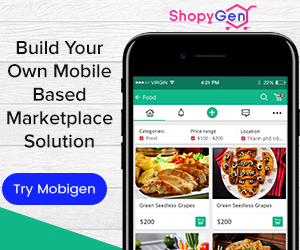 Offer your audiences a multitude of payment options such as debit and credit cards, digital wallets, cash, popular payment gateways such as PayPal, Epoch, Stripe, etc. Refund and discount policies should be clear. Integration capabilities should be outstanding. For instance, not many eCommerce sites offer integrations such as Apple Pay, Touch ID etc. 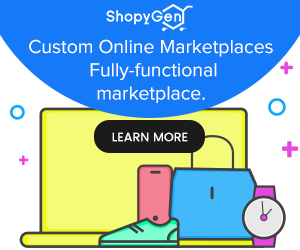 This is where your eCommerce site can truly stand out and make a mark for itself. Front end website development is usually associated with user experience. Backend website development usually deals in administrator experience. Both are important. Unfortunately, passionate and experienced eCommerce entrepreneurs focus extensively on the former and ignore the latter. Compatibility of databases with eCommerce engines is imperative. Inventory management module should work on efficient algorithms. 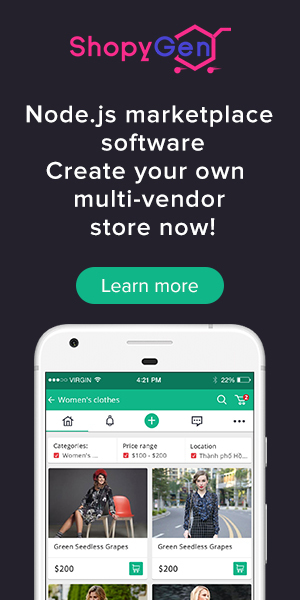 It should house a plethora of features – right from warehouse management and multiple shipping integration to accounting and CRM integrations, the module should have every possible integration to help site administrators monitor cycle and safety stock, deliver goods sans delay and overhaul primary & secondary sales. The landscape of eCommerce industry keeps evolving and dynamically transforming. Technological advances often disrupt this industry. It’s important to adapt to the latest technological trends and introduce new features regularly. Now that you have valuable information that helps you create your own ecommerce website, let’s invest some time in understanding the different ways of boosting conversions and skyrocketing sales. Read on. Let’s first understand the behavior of online shoppers. A few audiences glance over the entire product portfolio. A few audiences scrupulously and diligently delve deep into product descriptions. Your eCommerce website should target both the categories of online shoppers. Hire a professional photographer. Get clean and superior quality product photos. Upload them to your eCommerce site. Product descriptions should be convincing. And yes, they should contain keywords. If you are looking to spruce up your conversions, incorporate video testimonials about your products. Visitors will be convinced. 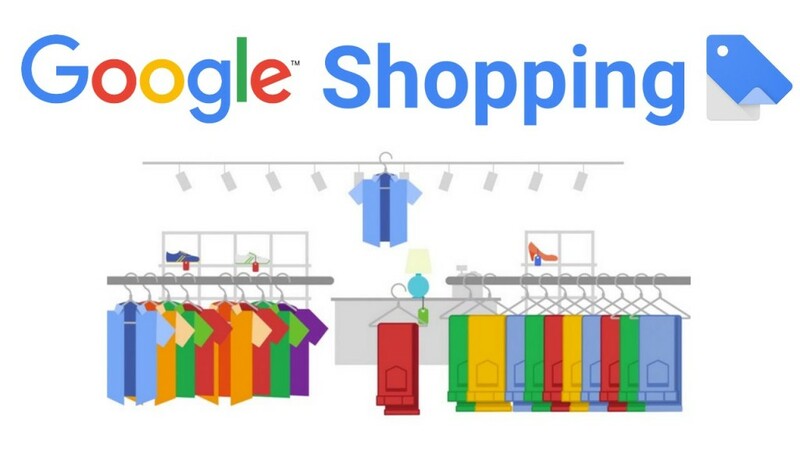 To enhance the credibility of shopping process, provide links to privacy pages, refund policy, FAQ section, shipping terms and conditions, etc. Are your products available locally? If the answer is in the affirmative, can consumers buy from your eCommerce site? If a particular product is unavailable in local stores but available in your eCommerce site, shoppers are left with nothing but the Hobson’s choice of purchasing it from your e-store. Picture this scenario for a while. Let’s say your store is US-based. According to Google Analytics, your e-store is substantial amounts of internet traffic from India. What’s your next course of action? Localization! You should incorporate a functionality that discerns the audiences’ country. There should be a small notification with this message – Are you from India? Welcome! To enable cross border commerce, you may display prices and content in local language. If your store speaks the language of customers, customers will be delighted. By all means, you can take a cue from Amazon. When it comes to localizing product listing and content, Amazon is second to none. Transparency is important and is desirable. Provide accurate shipping and tax details. It’s a known fact that bigger and heavier products have high shipping costs. Free shipping cannot be offered on all products. Be honest with your customers. If you offer free shipping on all products, your profits go down the drain. Therefore, it’s recommended to offer free shipping only on smaller products. There shouldn’t be any hidden charges. Otherwise, it will be a big turn-off. And yes, there shouldn’t be any forced registration. It’s profoundly annoying. Your eCommerce site’s UX (User Experience) should be such that more than 99% of the work should be done well before the checkout process. The customer shouldn’t be directed to a clutter which in-turn complicates things. If the site checkout process is optimized, shopping cart abandonment rates come down and conversion rates jump up. Selling funnels are incomplete without CTAs. 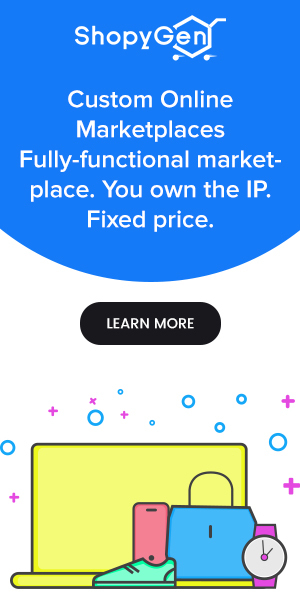 Your e-store should have a logo. Branding and marketing efforts go for a big-time toss without a logo. Hire a designer. A low-cost logo will yield good results. Found this post on How to create an eCommerce Website & Skyrocket your sales useful? Let us know your thoughts. Keep watching this space for informative content on emerging trends in eCommerce. If you have any doubts or concerns, feel free to shoot them in the comments. We shall reply in a day or two. Cheers!